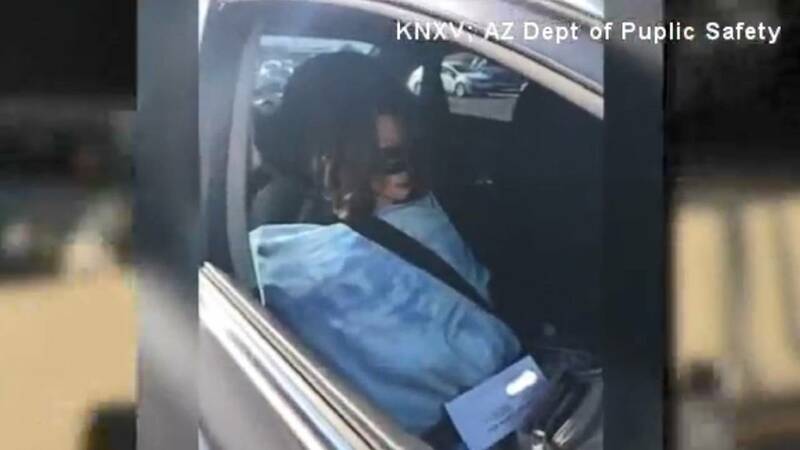 PHOENIX (KNXV) - A Mesa woman was given a citation by a DPS trooper after being caught driving in the HOV lane with a mannequin in the passenger seat. According to DPS, the 19-year-old driver was spotted driving in the HOV lane on the Loop 202 near Van Buren exit on Sept. 7. Officials say once the woman saw the trooper, she tried to pull off the freeway. 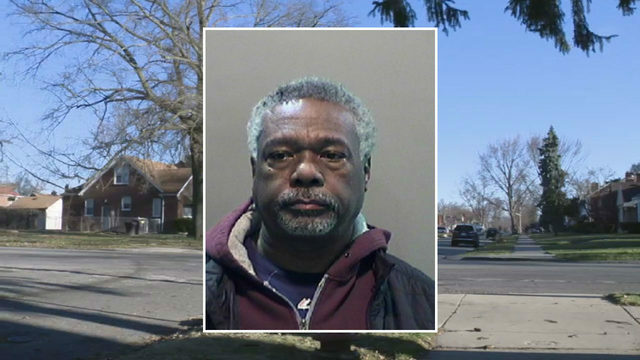 The driver was issued a citation, which carries a minimum $400 charge.